Fantastic Unit & Building In Highly Desired Area. 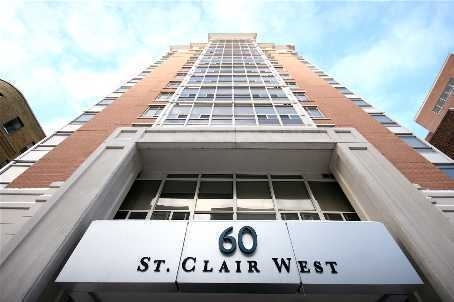 Fully Furnished 2 Bedroom Condo - Steps To The Subway. Great Open Concept Living Area With Good Sized Bedrooms. Fabulous Concierge & Amenities Including Gym, Party Room, Guest Suite And Visitor Parking. A Great Place To Call Home!